Junior Development Session 2 begins TODAY! Session 2 of our Junior Development Program begins today at all centers. We offer classes for ages 4-18 and all levels. Middle and High School tennis players, this is a great time to warm up your game for Spring season!  Be sure to check out our classes offered at Wolbrecht Tennis Center. You may also text Coach Trip with questions at (901) 515-8747.